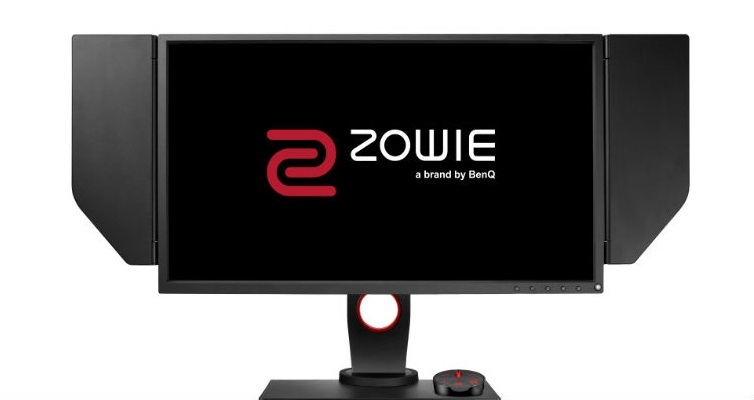 BenQ ZOWIE Gaming Monitor 240Hz Launched in India, Price and Specs: – As per the reports, PC accessories manufacturer BenQ launched their “Zowie XL2546” the Indian market. 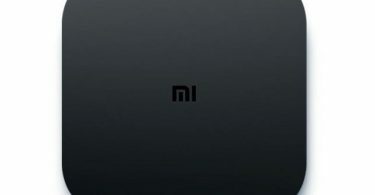 Reports are coming that people are talking about this new highlighted feature and spec of this monitor. Also, the gamers are going to attract towards the monitor for sure in big numbers because it has great looks and everything related to the true game. The highlight of this gaming monitor is its 240Hz refresh rate along with BenQ’s DyAc technology. 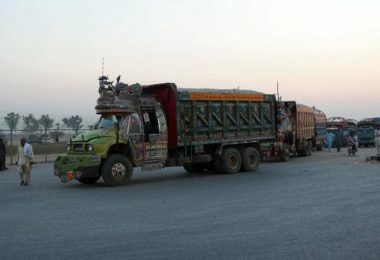 As per the recent reports we are expecting that it could be out with the price of the XL 2546 at Rs 50,000 and is available on e-commerce website Amazon. 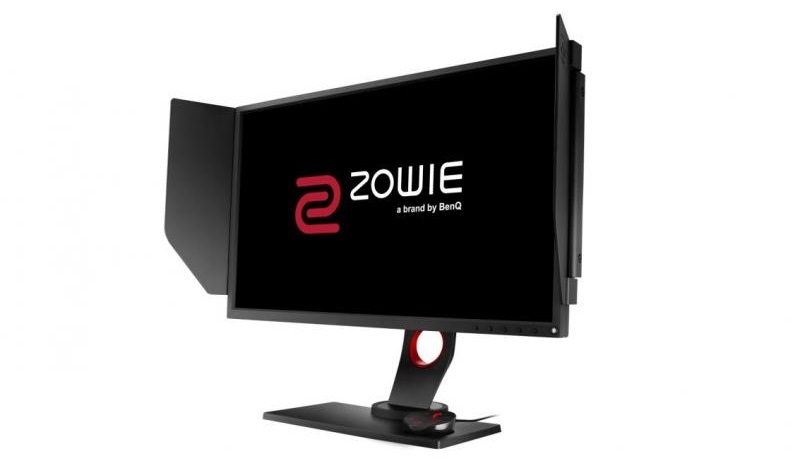 You all are going to love the features and specs of this monitor for sure if you are a gamer. This new monitor is quite exciting and it has great features and surely you all are going to love it. 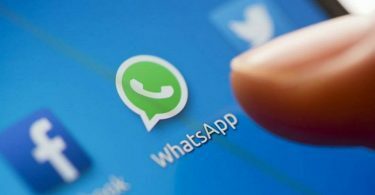 Make More Space: How to delete WhatsApp ‘Good Morning’ Images on Android?